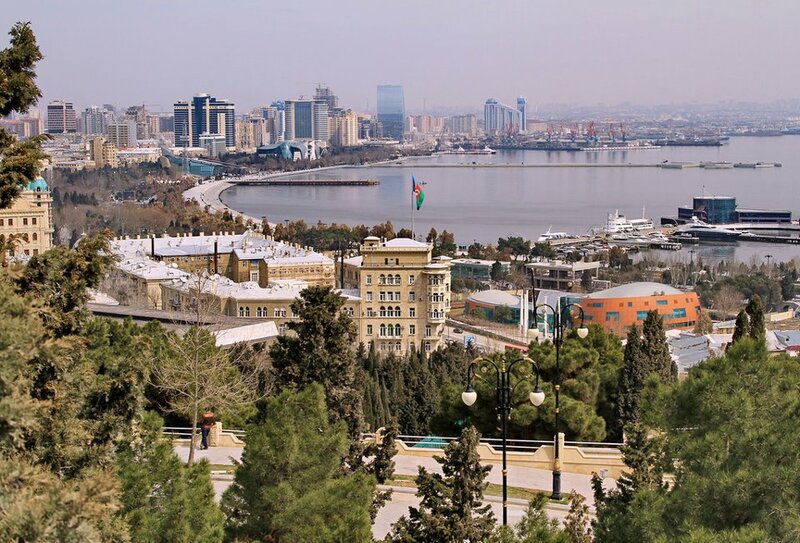 The Parliamentary Network of the World Bank (WB) and the International Monetary Fund (IMF) will hold the 11th annual conference in Baku on May 23-24. The Parliamentary Network is an independent non-governmental organization that provides a platform for more than 1,500 parliamentarians from 140 countries for cooperation to increase transparency and enhance accountability in the areas of development processes in their countries. The objective of the organization is to enhance the role of parliamentarians and civil society. From the Azerbaijani side, the conference is organized by a non-governmental organization Association for Civil Society Development in Azerbaijan (AVCİYA). The WB Vice-President for External Relations Cyril Muller, Regional Director of the Bank for the South Caucasus Henry Kerala, the IMF Vice-President for External Relations Rhoda Weeks-Brown as well as representatives of the parliaments of various countries will arrive in Baku to participate in the conference.